When you want to take your personal listening experience to the next level, the AKG K 518 headphones let you do it in style. "Semi-professional DJs need dependable equipment too.The K 518 DJ headphones fit the bill perfectly. These closed-back earphones provide optimum isolation from ambient noise and easily with stand heavy usage. The hard gold-plated jack plug and contacts resist corrosion and enhance sound clarity, while the 99.99% oxygen-free cable improves sound quality. " 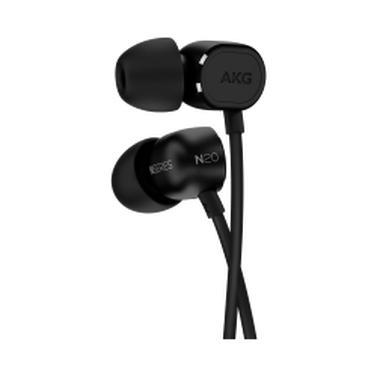 Just as the AKG K 518s don’t skimp on style, they don’t skimp on performance, delivering high-output sound and excellent frequency response from virtually any portable device, including the iPhone. By using a closed-back design, sound-isolating ear cups and ambient noise attenuation, the K 518s block outside noise beautifully, so all that you hear is your music. Even quiet passages are clearly audible. 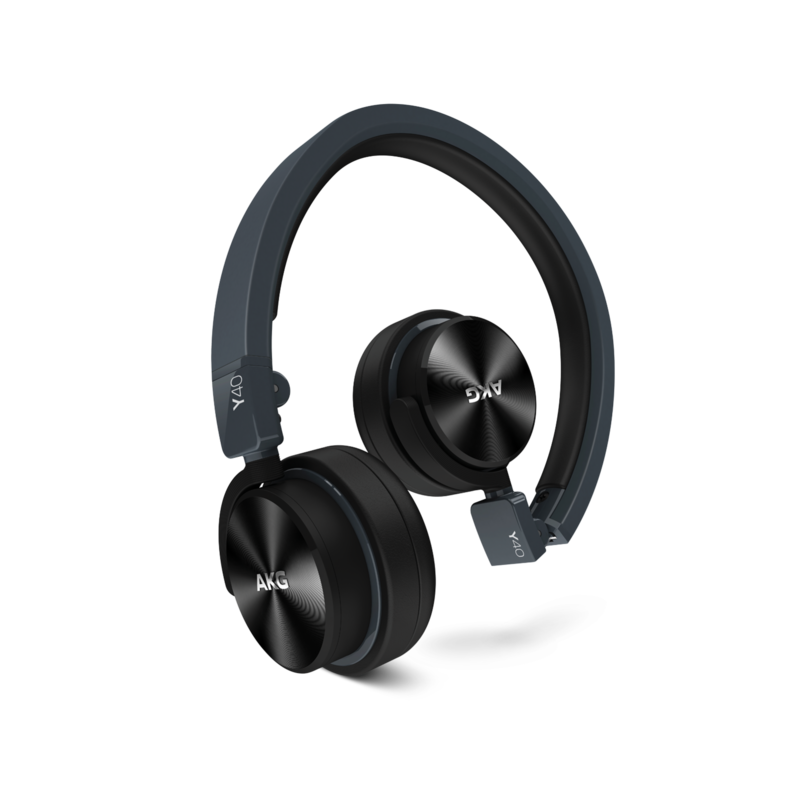 High-performance drivers reproduce low frequencies down to 16 Hz and high frequencies out past 24 kHz with stunning detail. They’re also designed for high SPL, which--along with their wide dynamic range and sound isolation--makes them the perfect headphone upgrade for noisy-environment listening with nearly all of today’s audio devices. Closed-back DJ headphones designed for those who want to add style and portability to their jams. Whether you’re a pro DJ or an amateur, there’s one thing that’s certain: You’ve got to look the part. But it’s equally important that your cans don’t skimp on sound. 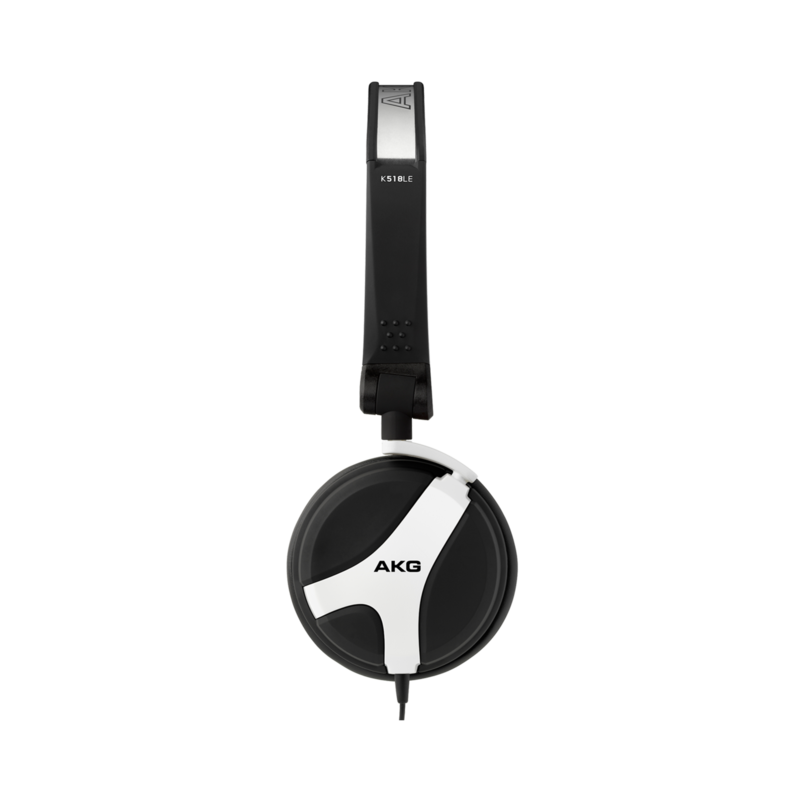 The AKG K518 headphones – identical to the K518 DJ headphones that we designed in cooperation with pro DJs – feature a closed-back design that isolates your music from outside noise – ideal for large, loud clubs. Compact, extremely portable and available in 9 new finishes, they offer a 3D-Axis folding mechanism that allows for easy transportation. Built to endure busy clubs and your on-the-go lifestyle, the K518 feature a rugged design that is prepared to stand the tests of toil and time. A carrying pouch is also included to ensure extra safety. Made to work with practically every portable audio device, such as your iPhone, iPad, smartphone, tablet and laptop, these versatile cans also come with a 6.3-millimetre (1/4-inch) jack adapter, which extends their usage to professional equipment and many home theatre receivers. 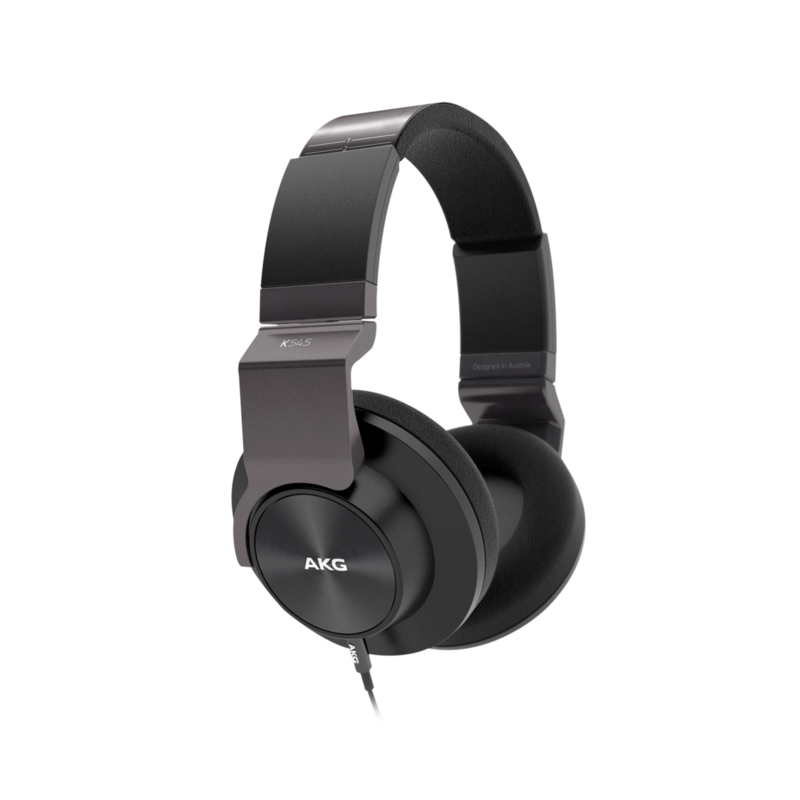 The AKG K518 headphones are sure to add a touch of flair to your personal ensemble and an improvement in sound to your standard, run-of-the-mill cans.